Glasses Gallery is the destination for prescription and non-prescription eyewear. We offer a selection of over 100 brands at the best price. At Glasses Gallery, you can shop prescription specs and sunnies from the comfort of your home. Gone are the days when you had to pay hundreds of dollars at the optometrist's office if you needed a new pair of prescription glasses. If you wear glasses and sunglasses, you know first-hand just how frustrating it can be to buy a new pair of frames. Chances are your doctor’s office has a slim selection of styles, but what they do have is overpriced. 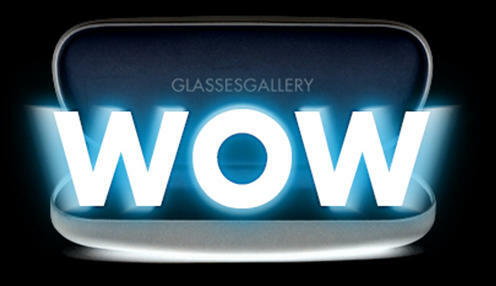 Glasses Gallery features over 3,000 pairs of eyeglasses or sunglasses. To make sure that you know exactly how your favorite pairs fit on you, Glasses Gallery makes available a virtual 3D Try On functions. With this function, if you are using Windows or Android devices with a webcam, you can try out any of your favorite pair of glasses at the press of a button, via your own electronic devices. We also offer a wide selection of lenses for customers looking for prescription lenses for their eyewear; from single vision lenses to multi-focals, including progressive lenses and bifocal lenses. You can customize your lenses in different indices (that indicate the thickness of your lenses). You may also choose to upgrade your lenses to include different coatings for extra protection for your eyes. An example of coatings that offer added protections include Digital Block Coating. 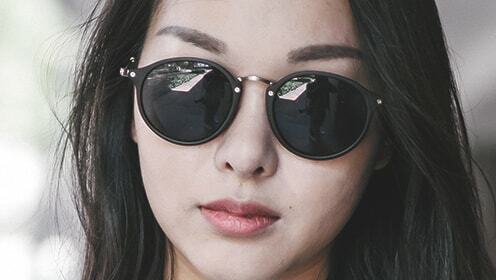 Better yet, we offer high quality free single vision lenses to go with some of the eyewear brands featured at Glasses Gallery. These clear single vision lenses that we offer for free are high quality lenses that satisfied FDA requirements. They come with Anti Reflective Coating to make sure that your lenses are picture perfect. They also come with Impact Resistant Coating. This is probably the best online prescription glasses you can get. Glasses Gallery aims to offer designer eyewear at affordable prices. 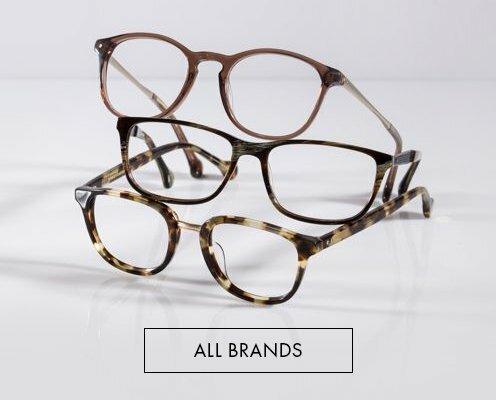 We carry over 100 brands at different price points, from established brands of Ray Ban, Oakley, Tom Ford, to exclusive boutique eyewear brands of Cazal, Schnuchel and Lindberg. In addition to branded eyewear, we also offer high quality yet affordable glasses priced as low as USD29. Glasses Gallery also prides itself as the destination for kids’ eyewear. 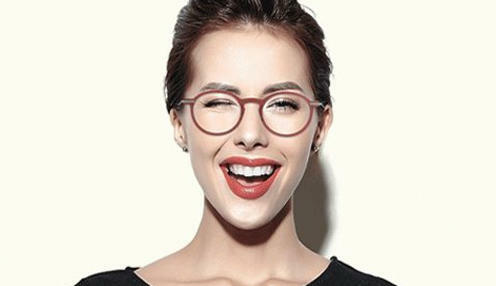 Glasses Gallery’s in-house optometrist work hand in hand with its merchandising team to carefully curate a selection of frames that speaks of style and at the same time live up to the safety standards of FDA. Glasses Gallery features a wide selection of popular kids eyewear brands of Tomato Glasses, Miraflex, Julbo, Rayban and Oakley. 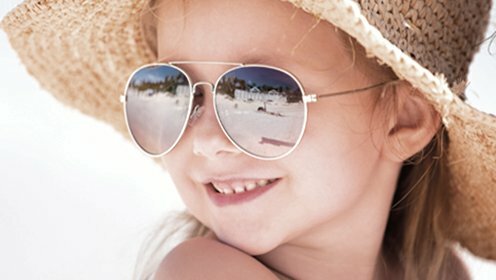 Parents looking for different types of eyewear for their kids for different occasions would surely be able to find something that is loved by both the kids and the parents. It’s what you can expect from the best online glasses store. Before you can order glasses, you’ll need a copy of your most recent glasses prescription. (And no, your contact prescription won’t work for new glasses, sorry). That means scheduling an appointment with your local optician or ophthalmologist. The price for an exam varies depending on where you go, but you should probably expect to pay around $40 to $80. The result will be a prescription you can take anywhere; you don't have to use it to buy glasses at the same place you got the exam. Just take note that you may have to ask for a copy, because often it's provided only upon request. Please take note that the prescription sometimes leaves off important information, most notably pupillary distance (PD). If you don't see that listed anywhere, ask for it. You'll need it when ordering online. PD or Pupillary Distance is the distance in millimeters between the center of one pupil to the center of the other. This measurement ensures that you’re looking through the ideal spot in your lenses. With your prescription in hand, now you can visit the virtual aisles of Glasses Gallery. Typically you'll browse the frames first, a process you can simplify by enabling filters: gender, color(s), shape(s), size and so on. At Glasses Gallery, we let you "try on” our frames at the press of a button, if you are using a Window or Android devices with a webcam. You will get to see how your favorite pair looks at different angles. The experience is no different from looking into a mirror; seeing yourself trying on different pairs of glasses. The big question for buying eyeglasses online: What happens if they're not right? Maybe the frames don't fit you well or the lenses are off somehow. What if you don’t like it! Glasses Gallery offers a no-questions-asked full refund if you're unhappy with your order. You can get a one-time-use store credit for the full amount you paid -- meaning you can effectively try again with a different pair or prescription. 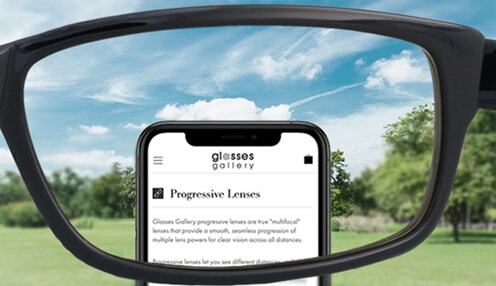 At Glasses Gallery, our customer service team is all well trained to offer professional recommendation of lenses that best suit customers’ prescription. All of our orders for prescription lenses are reviewed by our in-house optometrists to make sure that the right kind of lens is prescribed. Want to buy the best online eyeglasses? Glasses Gallery understands that it is a big consideration to change from the conventional way of shopping glasses to buying glasses online. At times we get so stuck in the old way of doing things, we don't bother to see if there's a better alternative. It’s time for a change now. Go online now, buy from Glasses Gallery, one of the best online glasses site. No matter you are buying prescription glasses online or if you are looking for just a pair of sunnies. We guarantee to offer brand new experience of shopping for glasses.